4x22 spoilers. . HD Wallpaper and background images in the Captain Hook and Emma Swan club tagged: photo. 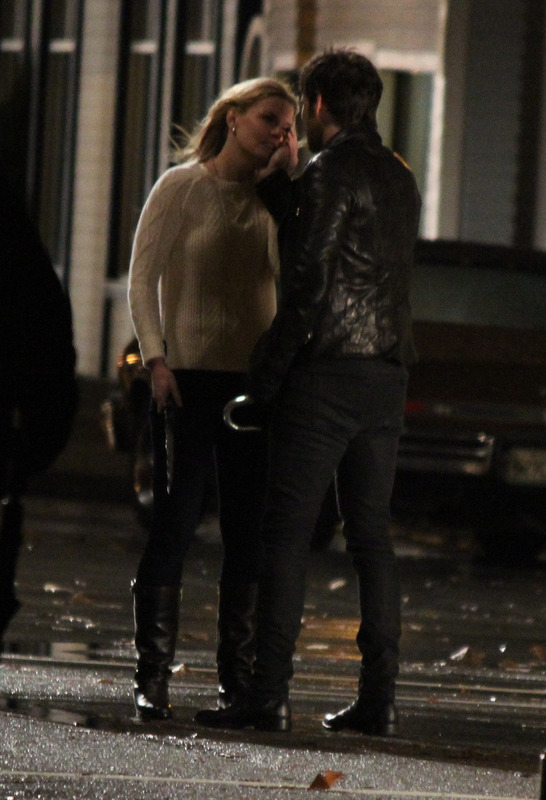 This Captain Hook and Emma Swan photo contains street, city scene, urban setting, and business suit. There might also be carriageway, business district, and downtown.